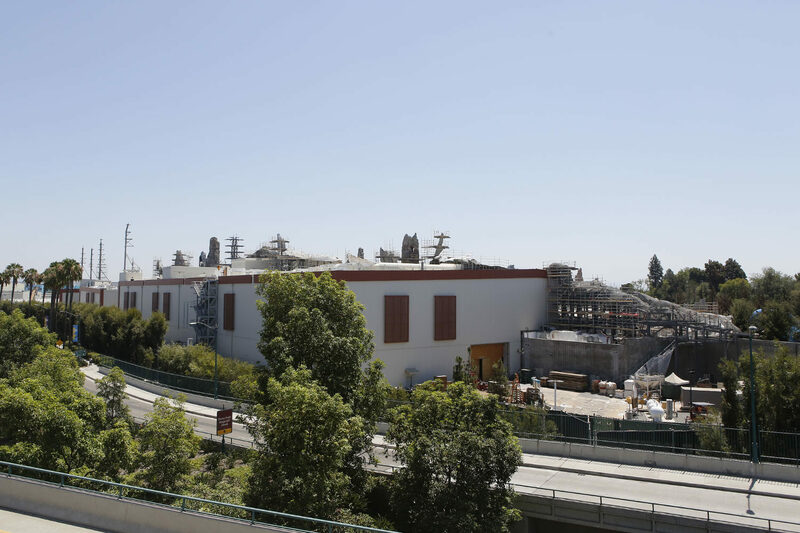 Quick Update! 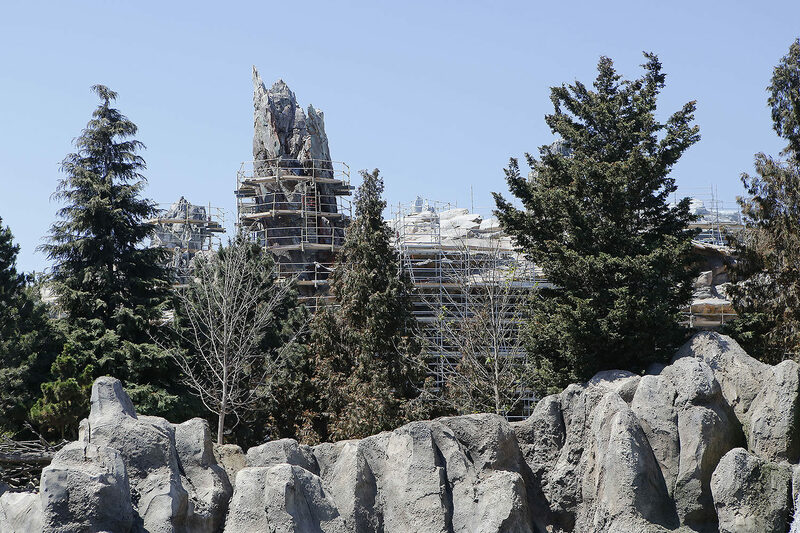 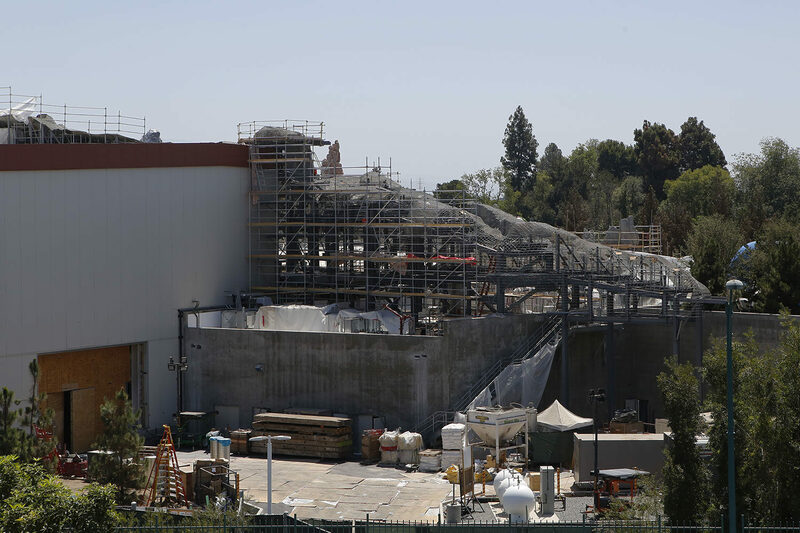 Star Wars: Galaxy’s Edge construction is moving along on both coasts at a feverish pace. 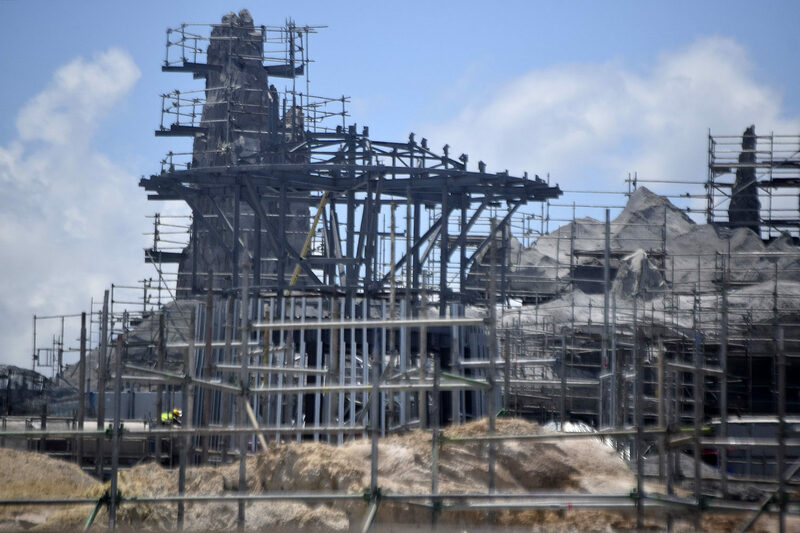 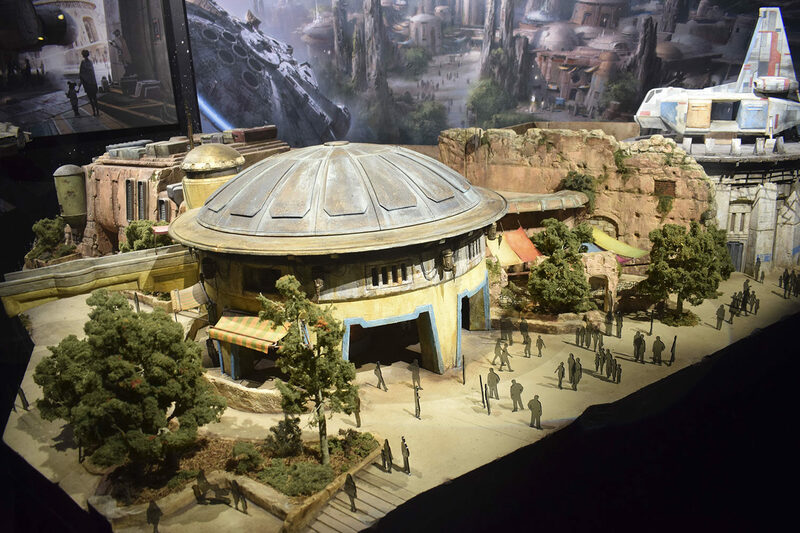 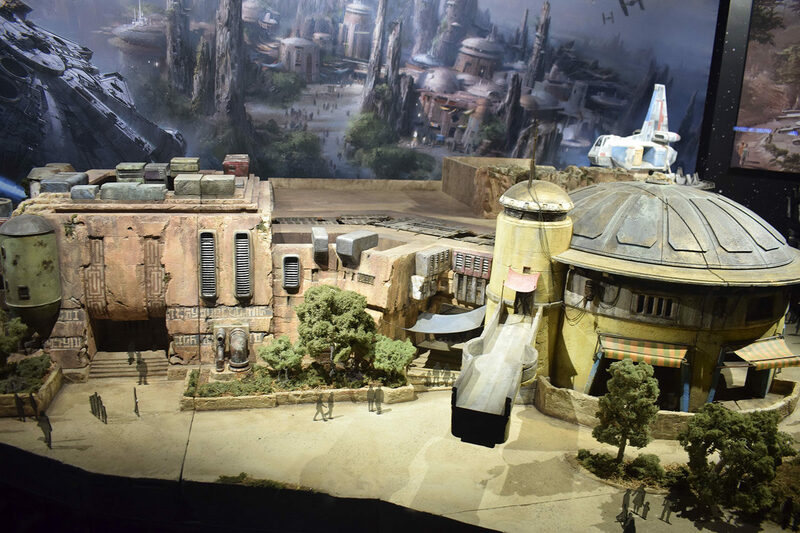 We thought now would be a good time to take a look at what’s going on with Batuu. 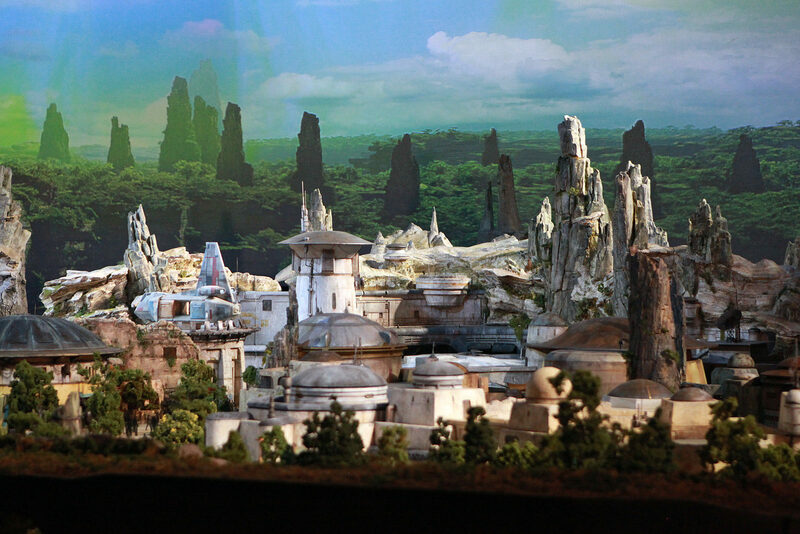 First up: Disney’s Hollywood Studios, where a ship is clearly visible. 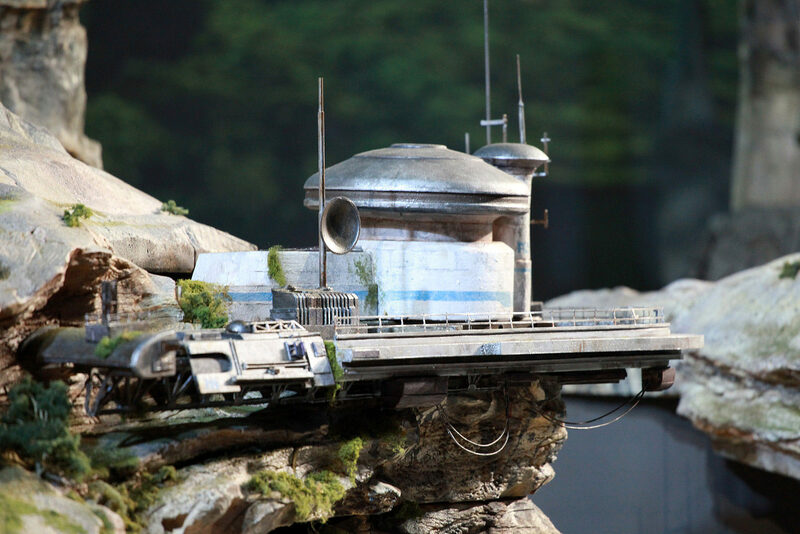 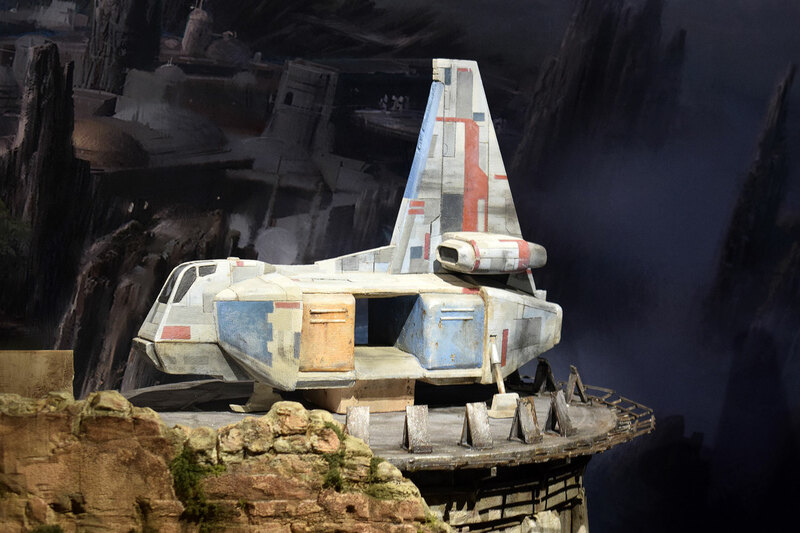 Models of Galaxy’s Edge can also be seen at Disney’s Hollywood Studios, including the familiar ship we’ve seen above. 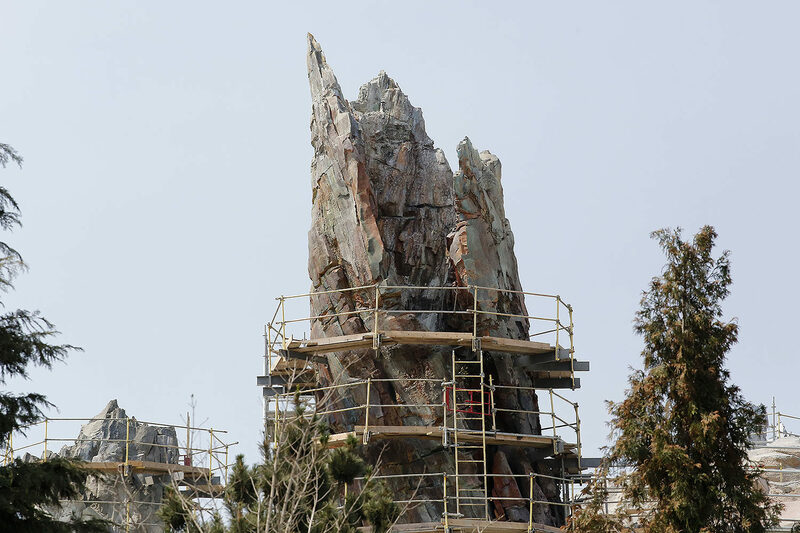 At Disneyland, they’re further along but it’s also a bit harder to see inside. 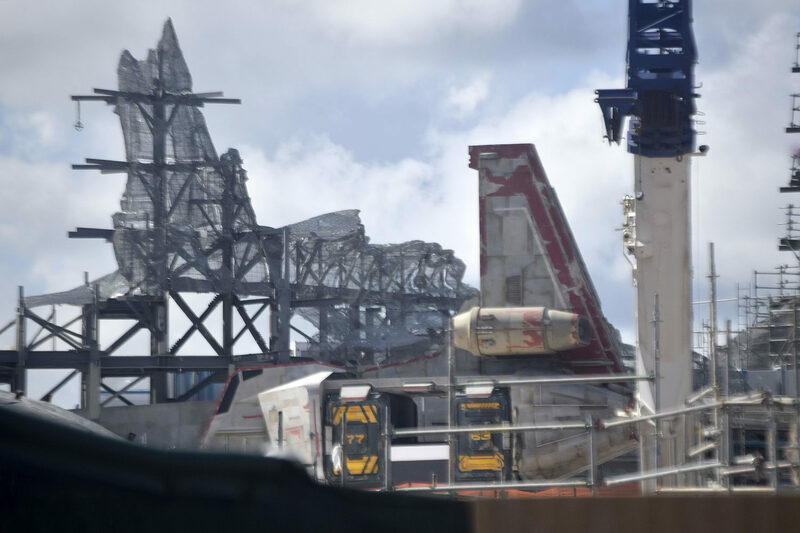 Here’s the backside of Batuu from the Mickey & Friend’s Parking Structure. 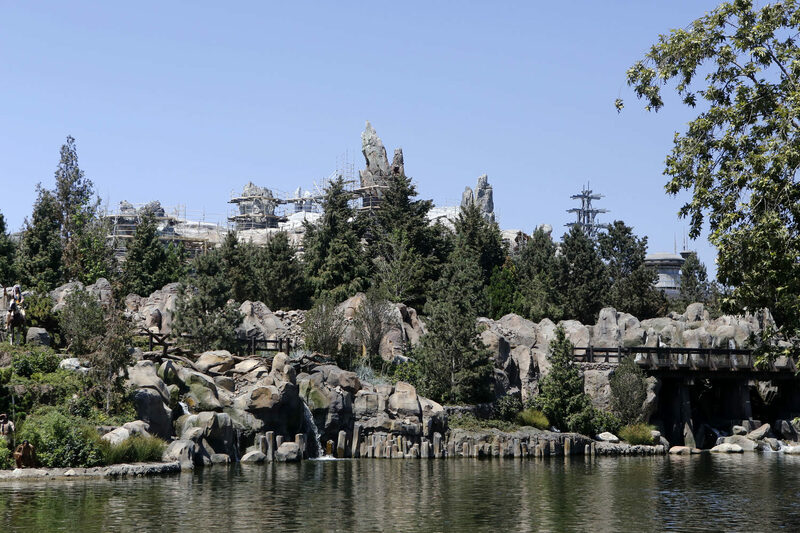 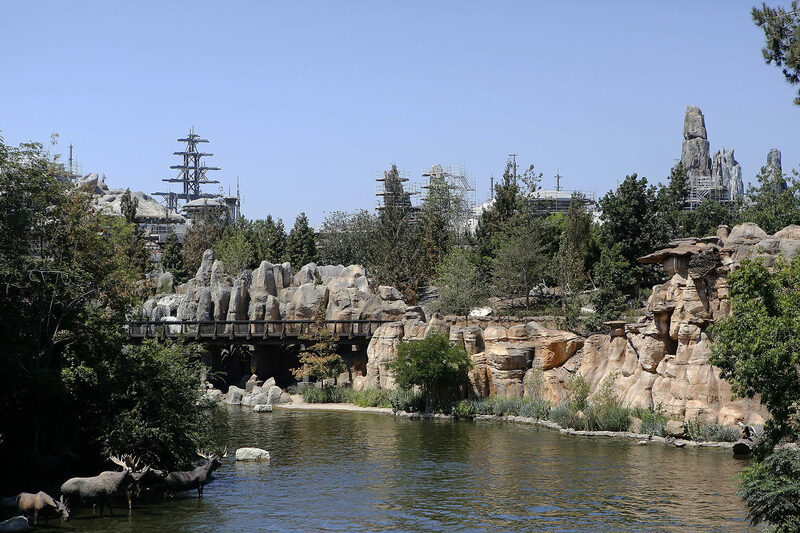 From inside Disneyland, you can see a lot more of the construction from the Rivers of America. 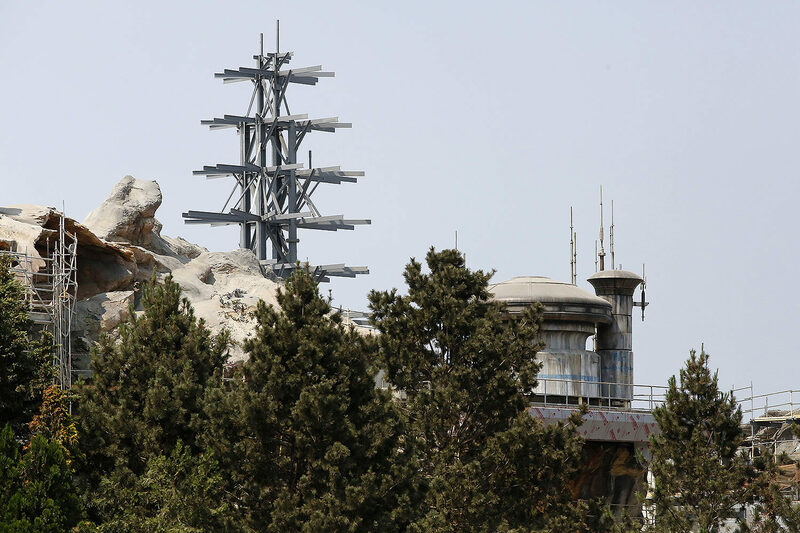 Batuu rises high above the trestles of Frontierland. 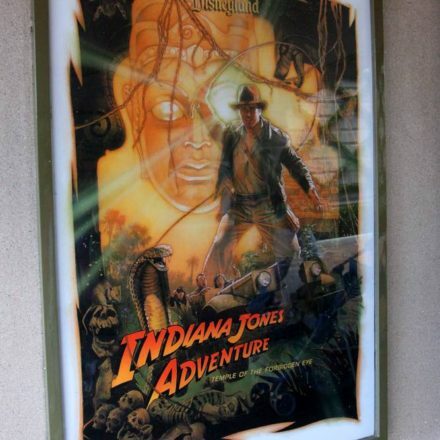 That’s it for now! 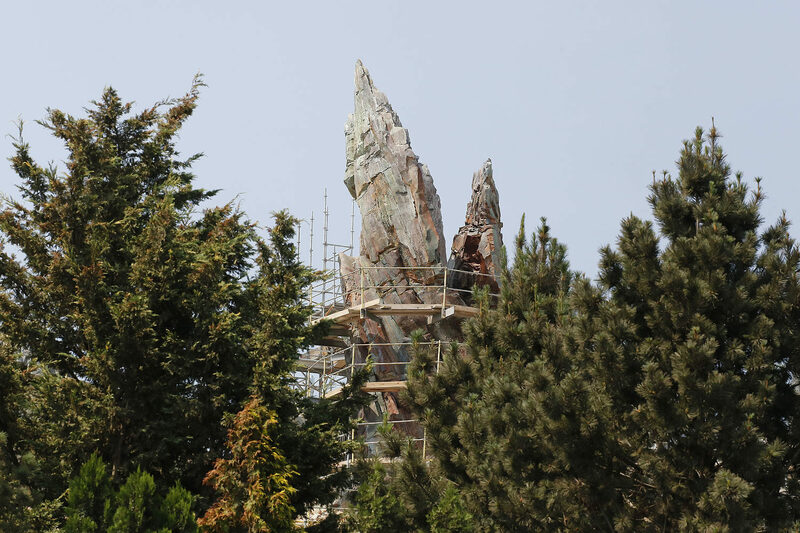 We’ll keep our eyes peeled for further notable progress!